This is WOW News 247: Pastor Adeboye Retires As Redeem Church (RCCG) General Overseer: Names New GO! 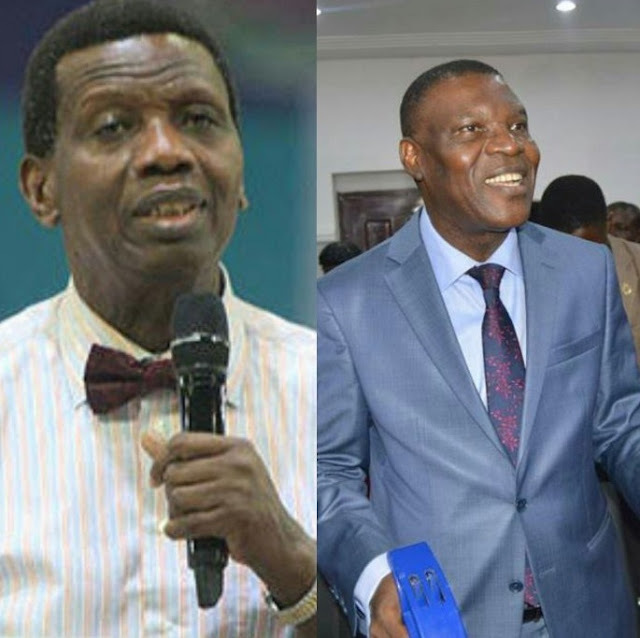 Pastor Adeboye Retires As Redeem Church (RCCG) General Overseer: Names New GO! Latest news reaching us now confirms the retirement of Redeem Christian Church of God (RCCG) General Overseer, Pastor Enoch A. Adeboye. Pastor J.O. Obayemi has been named as his successor. Until his appointment, Obayemi, who was a deputy in charge of Finance and a member of governing council.